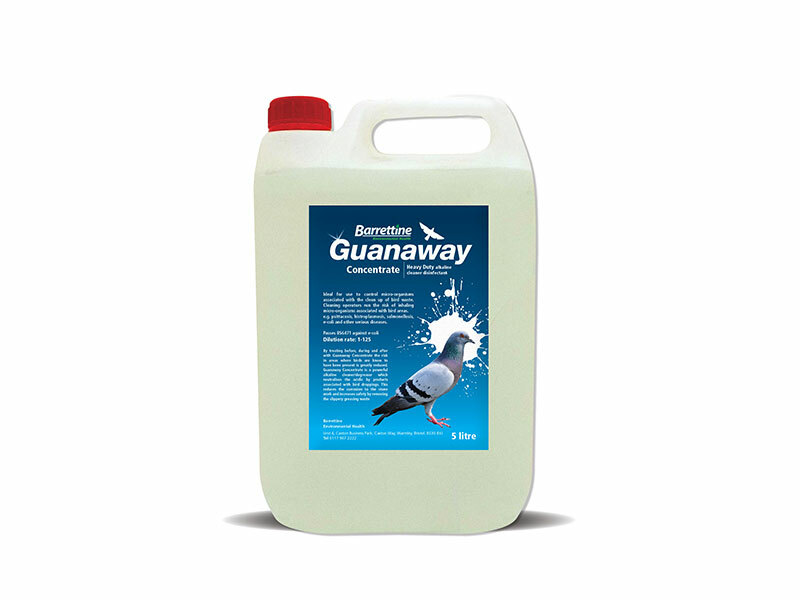 Concentrate Disinfectant and cleaner. 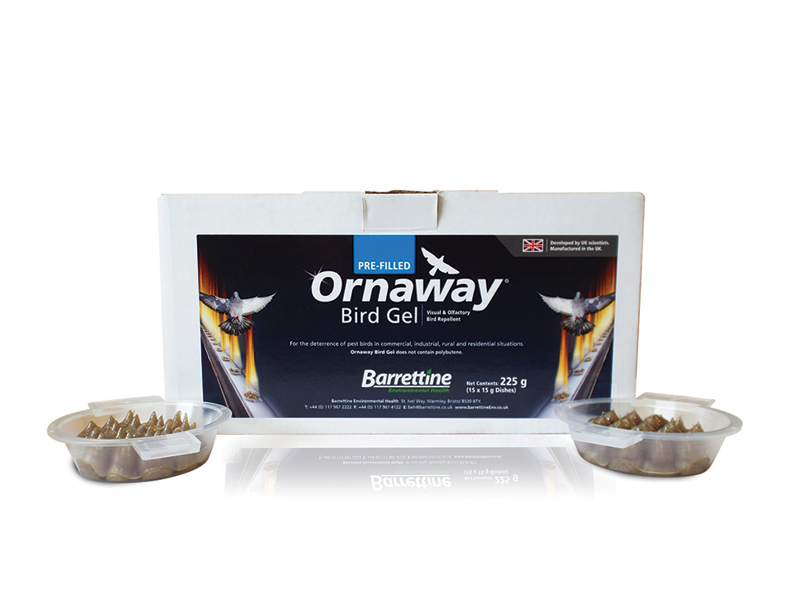 Contains didecyldimethylammonium chloride for use with the cleaning up of bird waste. 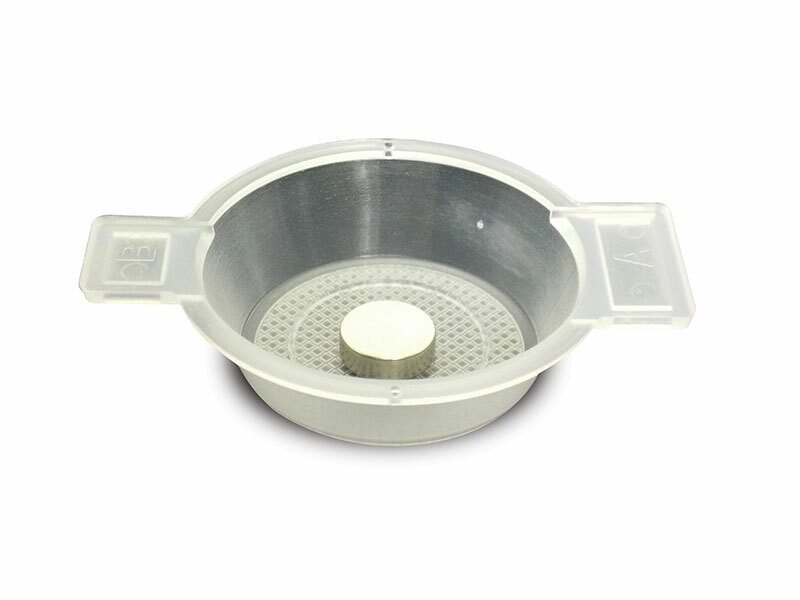 Kills leptospirosis. 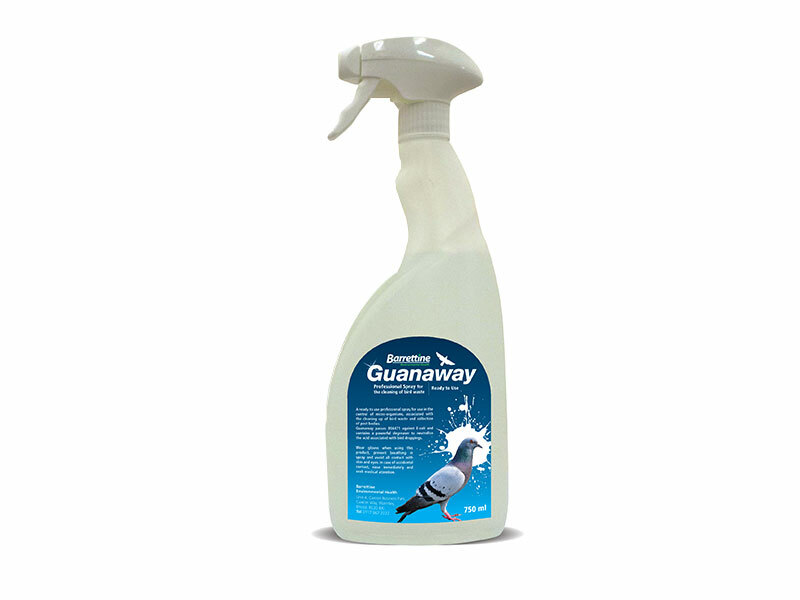 Unlike other products guanaway is a powerful alkaline cleaner degreaser which neutralises the acidic by-product associated with bird droppings. 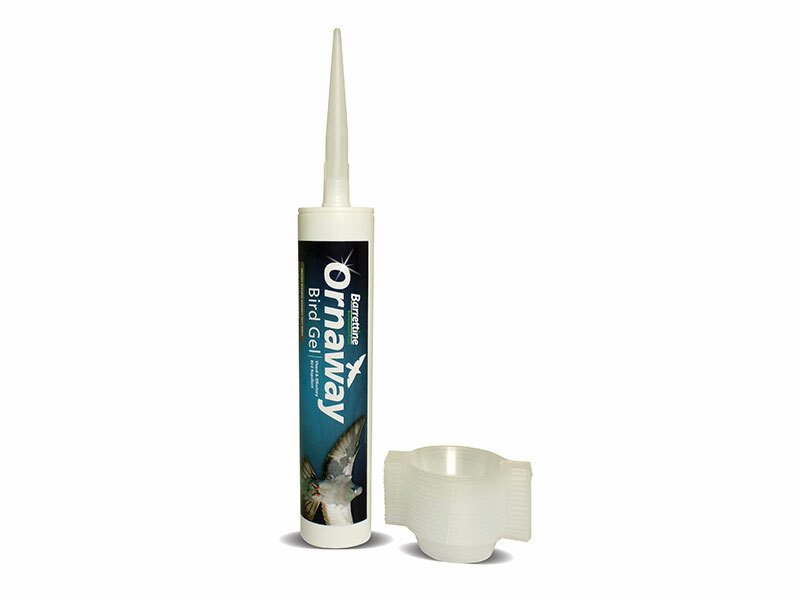 This reduces the corrosion to the stone work and increases safety by removing the slippery greasy waste.